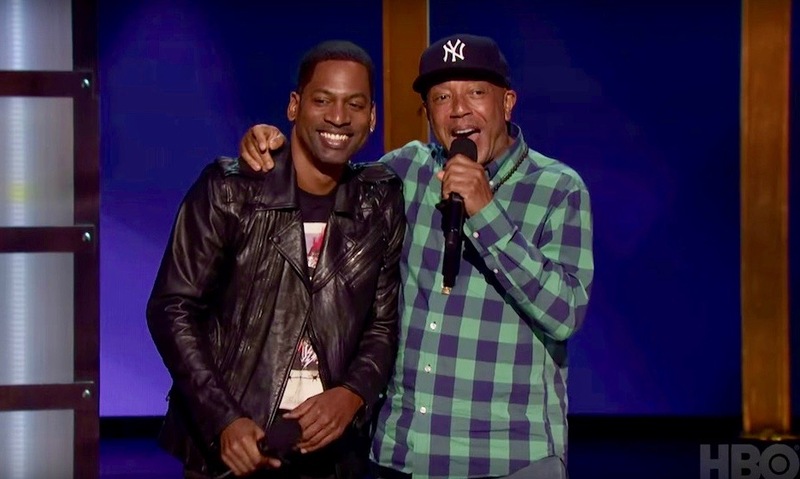 *Back in November, HBO aired the special “Russell Simmons’ All Def Comedy” as part of its overall first-look deal with the mogul. In December 2017, All Def Comedy will return in an expanded capacity. The network announced Friday (July 28) that it has ordered the stand up vehicle as a series for a six-episode season, reports Deadline.com. The shows will be taped October 10-11 at the Avalon Theatre in Los Angeles, and will be hosted by Tony Rock. Like Simmons and HBO’s original Def Comedy Jam, the series will feature stand-up performances spotlighting up-and-coming comics discovered at All Def Digital’s live weekly comedy showcase and online video platform. Simmons and Stan Lathan are producing with Chris Conti and Jeru Tillman. Lathan is directing. Earlier this month, Simmons revealed he was looking to restart his Def Poetry Jam franchise with HBO as All Def Poetry, and was talking with Grammy-winner Chance the Rapper to come aboard as its host.